Christoph Neubauer beyond endurance e.U. 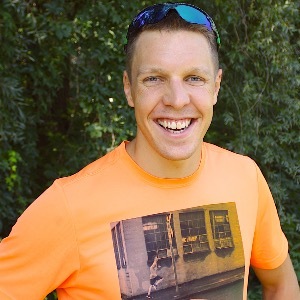 Christoph Neubauer and beyond endurance offer coaching for endurance athletes as well as for athletes in other sports that want to improve their endurance and strength to get better in their main sport. I'm a certified running, swimming and triathlon coach as well as a passionate triathlete. As former tennis and team handball player I would call my self a multi sport athlete who is keen to understand different sports to give athletes the best support possible. Success. Coach Christoph Neubauer has been notified of your message.